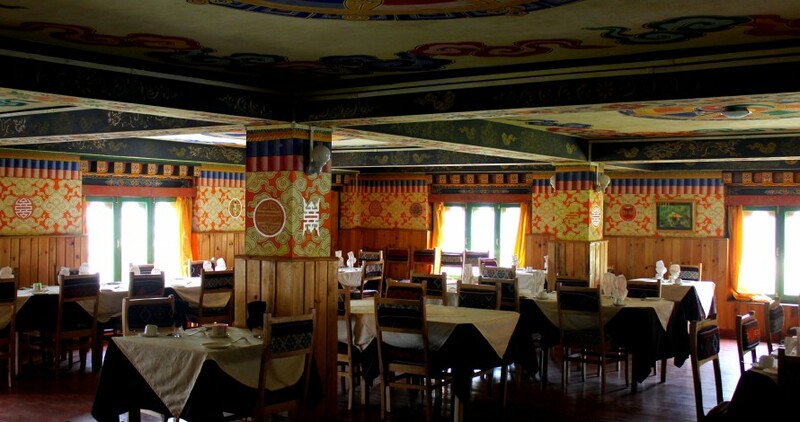 Bumthang town, which lies in the central part of Bhutan is about 7-8 hours drive from the capital city, Thimphu, and less than an hour by air from Paro. 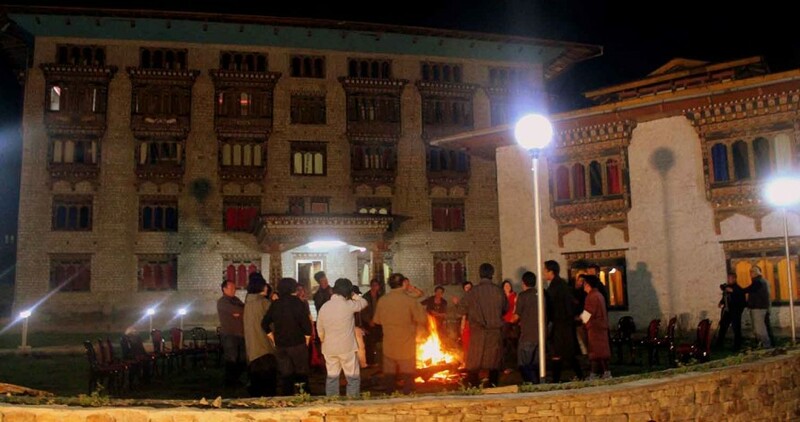 Most of the tourist who visit Bhutan makes their visit to Bumthang. The religious and precious sites of Bumthang makes it a wonderful tourism destination of Bhutan. 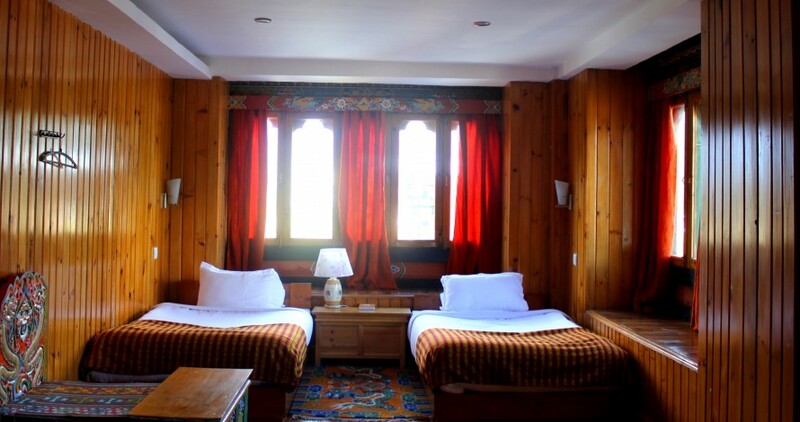 Samyae Resort is located right on the way to your entrance of the Bumthang valley. A short walk away from Chamkhar town, the resort offers a panoramic view of the glorious valley. 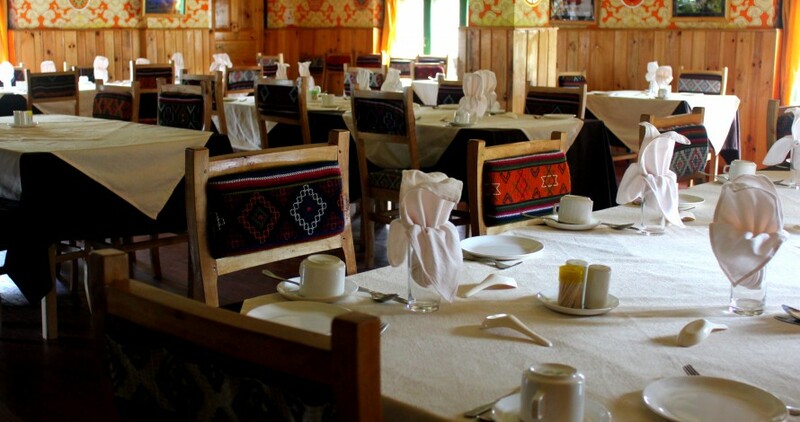 Samyae Resort aims at accommodating visitors who would like to have a wonderful and peaceful stay with a hospitable environment while they are in Bumthang. The scenic and picturesque view from the resort makes the resort a perfect place for visitors interested in photography to stay with us. The resort is easily accessible for visitors to go and visit the nearby attractions(Cultural Toursim). Samyae Resort has 54 rooms in total categorized as standard, deluxe and suite. All the rooms are beautifully paneled with geysers hot water and furnished intensively making the room homely for the visitors. 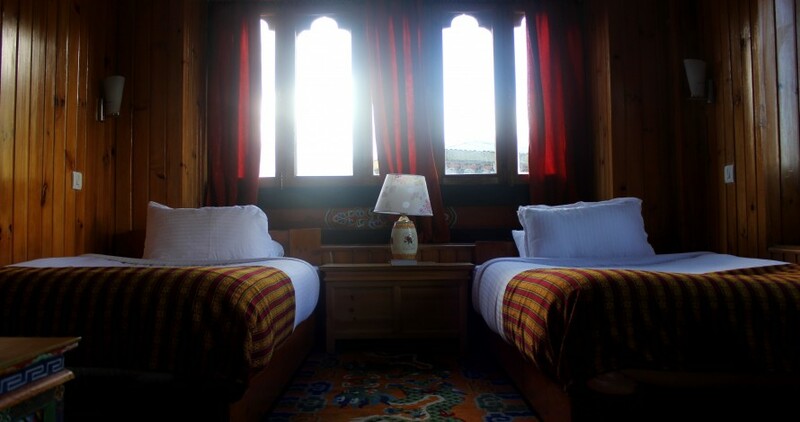 The rooms are serene with panoramic view of the Bumthang valley. © 2015 Samyae Resort. All Rights Reserved.